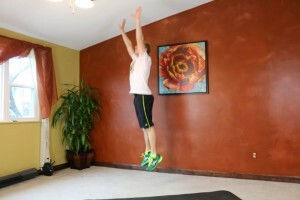 I have a Boot Camp Mash-Up Workout for you Tonight! 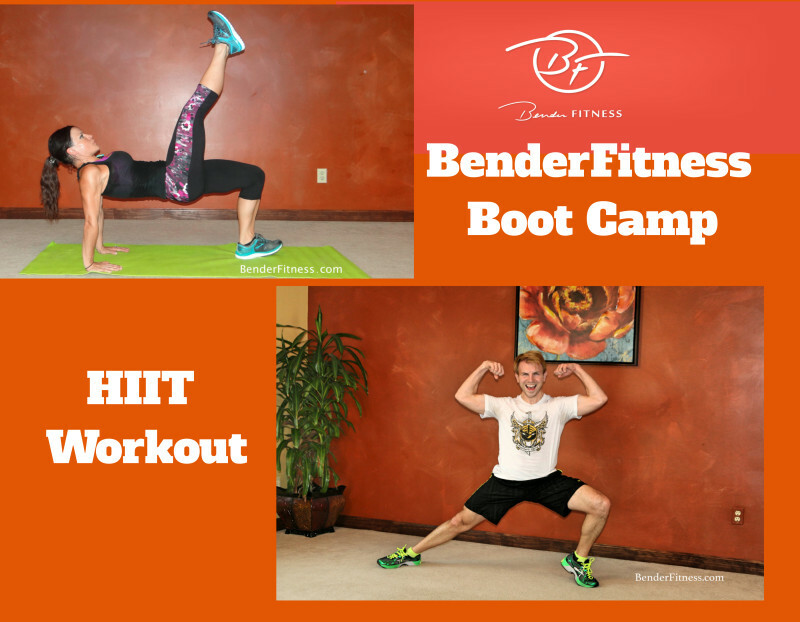 On Tuesday night’s, Jesse and I teach a 60-Minute HIIT Boot Camp Class. 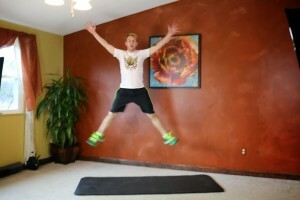 Today I am sharing a 21-Minute HIIT from me, and a 22 Minute HIIT Workout from Jesse. That way you get the virtual experience of Bender Boot Camp. 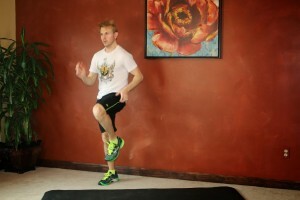 You can pair these two workouts together, or pick one workout for today, and save the second one for later. Choose whichever option fits your plan, current level of fitness & the amount of time you have to workout today. 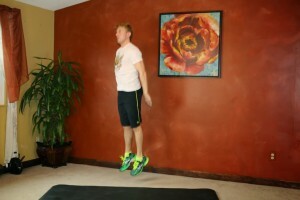 I have new Boot Camp Workouts on my “to film” list. I planned on getting them filmed today, but I had a sinus migraine so those plans were put on hold. I tried out a Neti-Pot, and that really seemed to help ease some of the discomfort from my swollen sinuses. The seasonal changes always get me, and it went from 70 degrees to 30 degrees over the past few days. I will be sleeping with a humidifier tonight & hoping for the best sinus-wise. Thanks for the advice! I will try that. Amazing workouts today from you and Jesse! Crazy sweat and I love it ! Hope u feel better soon Melissa. Thank you for posting! Melissa, I know this may sound a little crazy but I find that a chiropractic adjustment every season change makes a huge difference in my allergy symptoms. I just discovered this a five years ago after many years of suffering the seasonal changes, I now use less allergy meds and get my shots less often. I have no idea why it works but it does. May be worth checking into. Thank you so much for posting fabulous FREE workouts I have been following you for two years and I am sure I would not be surviving 12 hour night shifts without you! Thanks for the advice! I’ve never tried that, but if it helps that much it’s worth trying! Awesome workouts. You both are such a great team. Love how you both enjoy working and laughing together. Hey Melissa, this is a fairly avant guarde idea in medicine right now concerning allergies and headaches…they begin in the gut flora. You may have heard of Dr.David Perlmutter and the research on gut health as it relates to most illness. It’s worth looking into. For so long conventional doctors and medicine in general has focused on maintaining or just medicating, we never really heal these issues. It’s something that we are seeing work in our house and I just wanted to get that idea out there. Also check out Dr.Amy Myer, She has a lot of podcasts available on iTunes. It’s a lot of information. But kind of life changing. Hope you feel better! Thank you! I will definitely look into that. I have an unknown food allergy (they are really hard to pinpoint) so I am sure this will help.